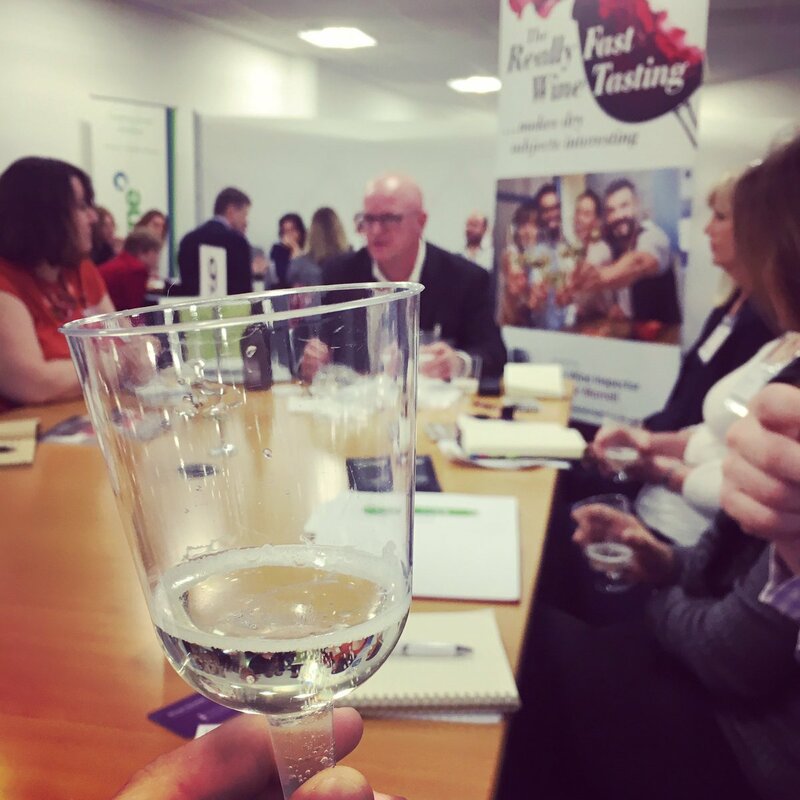 We'd recommend Mr Morrell to anyone wanting to get to know and connect to the UK wine and beverages market, short and long term. 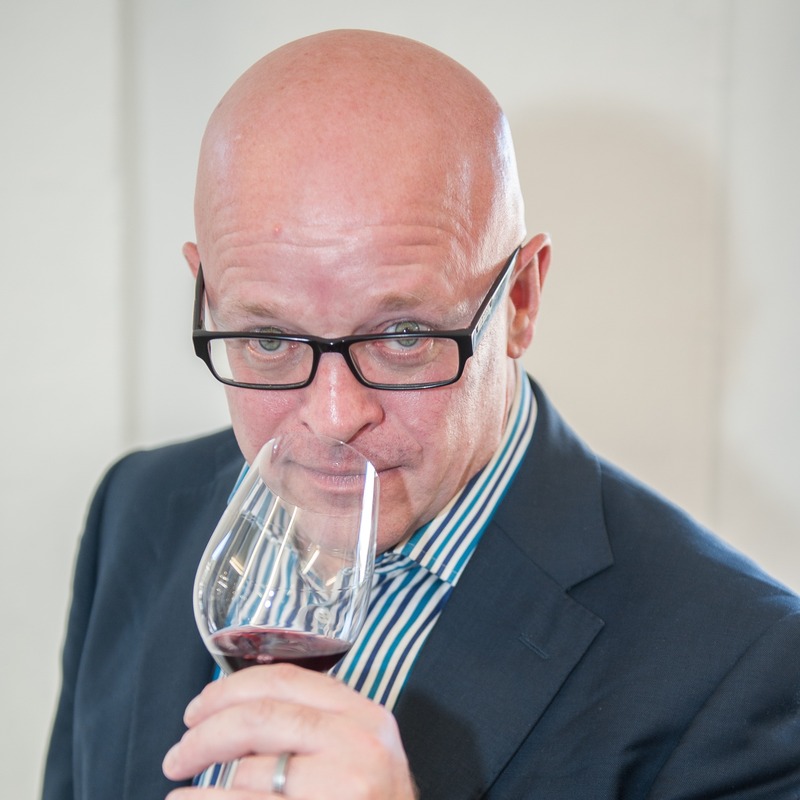 Over 30 years as a wine business professional, Alistair shares his global knowledge, network and experience of growers, importers, distributors and buyers as a wine industry consultant, journalist and commentator. 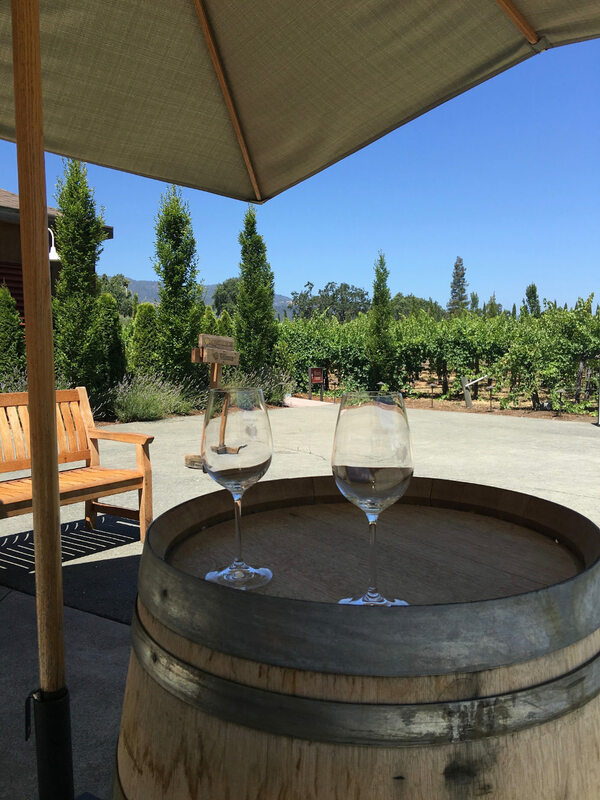 A lighthearted, laid-back introduction to the world of wine. 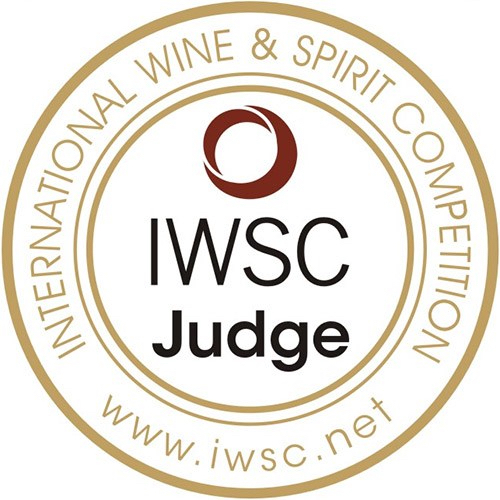 With over 150 articles published in the last 3 years across three different publications The Wine Inspector’s voice is loud and respected.Some of the people interviewed include Tim Martin, Chairman Wetherspoons, Christine Parkinson, Director of Wine Hakkasan Group, Lydia Worsey, Wine Category Manager Mitchells and Butlers, Isabelle Legeron MW, RAW Wine Fair Founder, Myles Doran, COO Revolution Bar Group, and pictured Guillaume Deglise, CEO Vinexpo, Charlie Young, Partner Vinoteca, Muriel Chatel, Borough Wines. So if you want to get to the heart of the industry then do be in touch with me. The process of choosing what wines end up on the list of a top London establishment can look like a dark art. 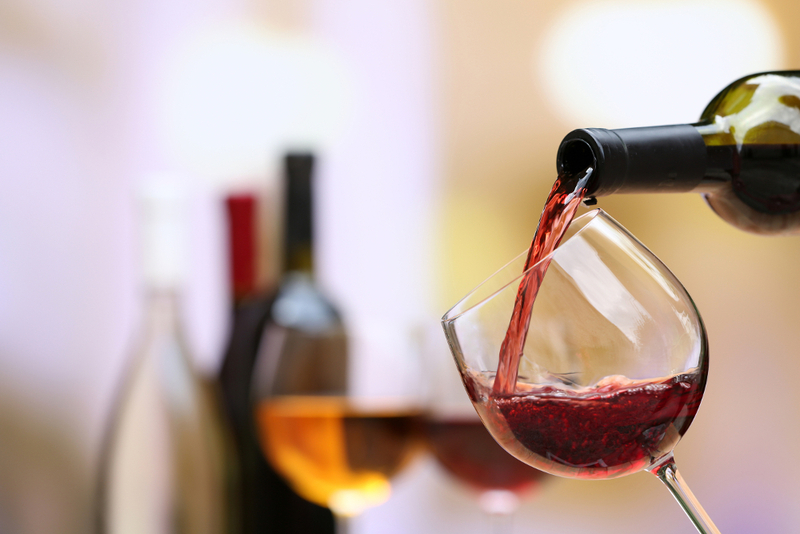 How do those products, brands and special wines end up there? Christine Parkinson lifts the lid on Hakkasan. Tim Martin says that Jamie Oliver is a silly f…..